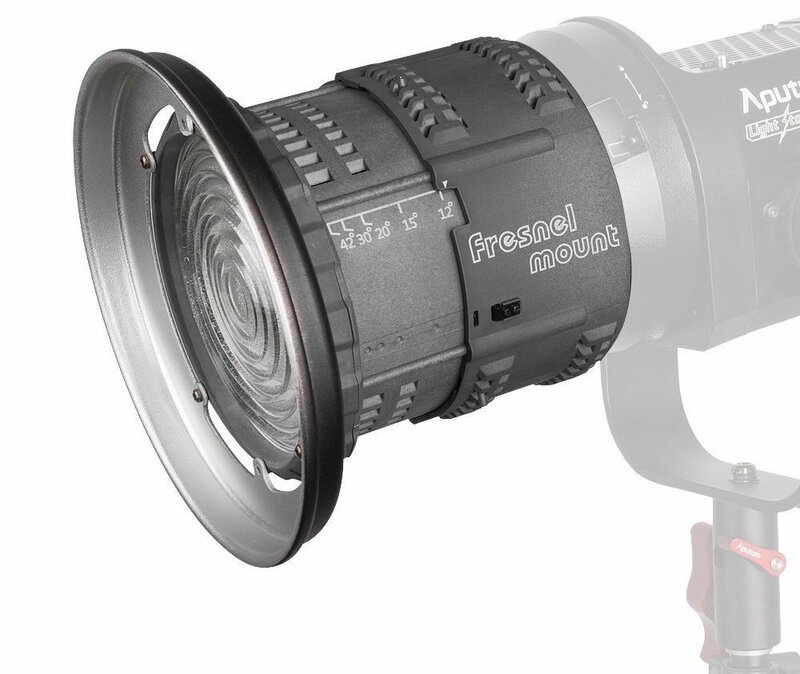 Need lots of light output for your videos? 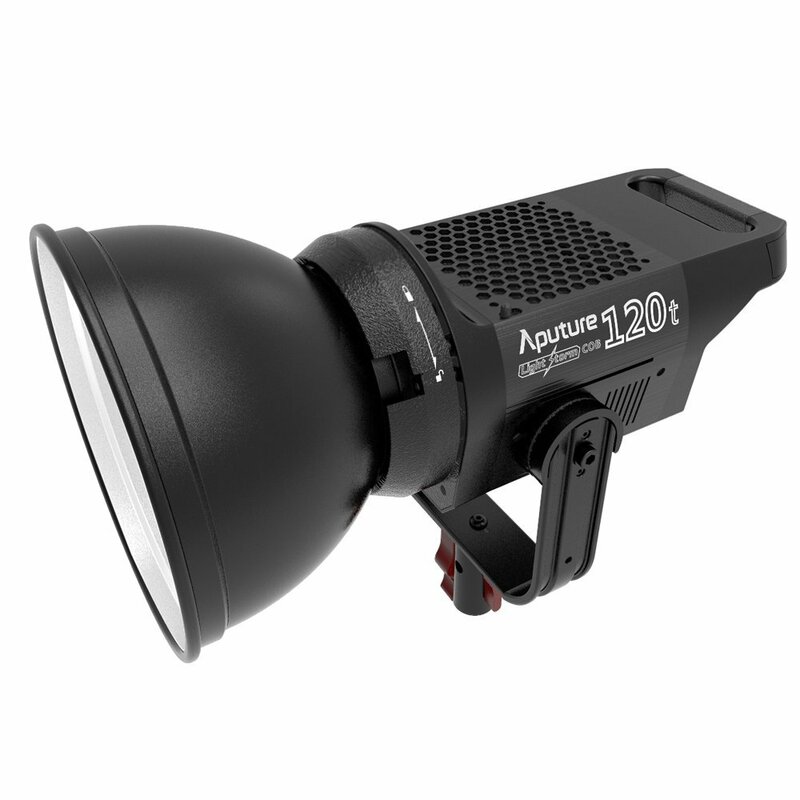 Aputure’s COB120 lights are your ticket! 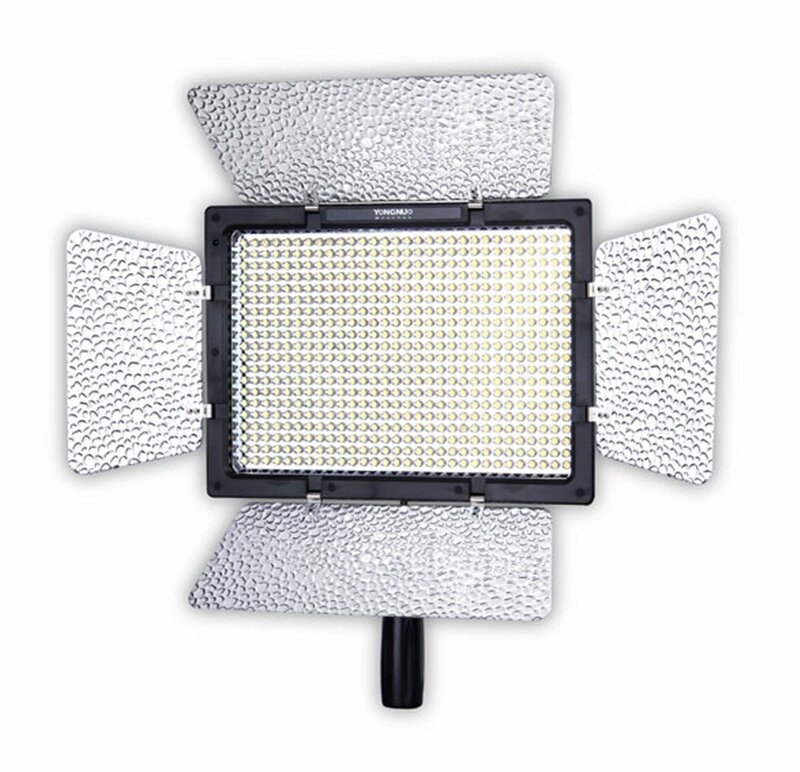 We’ll take a close look at the lights and compare them to similar output video led panels and chip lights. This is the daylight (6000K) version of the COB120. This is the tungsten (3000K) version of the COB120. 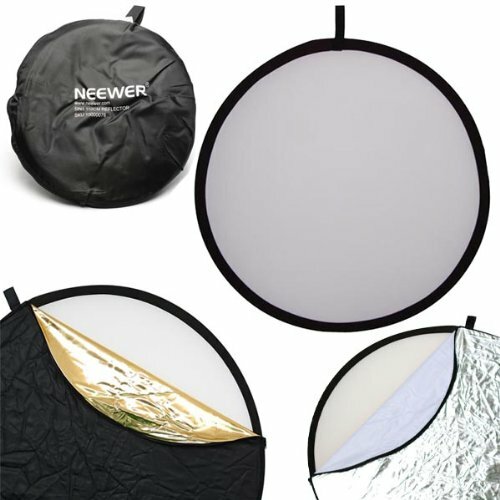 Great for getting epically soft light. Watch my full review here. 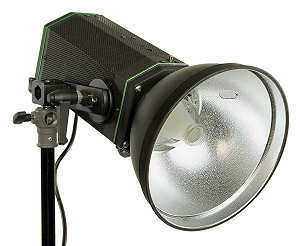 Great fresnel lens that will allow you to control the beam angle of you COB120 lights. More affordable option to the COB120. Very bright LED light but it has a fan and the quality of light isn’t quite as good. 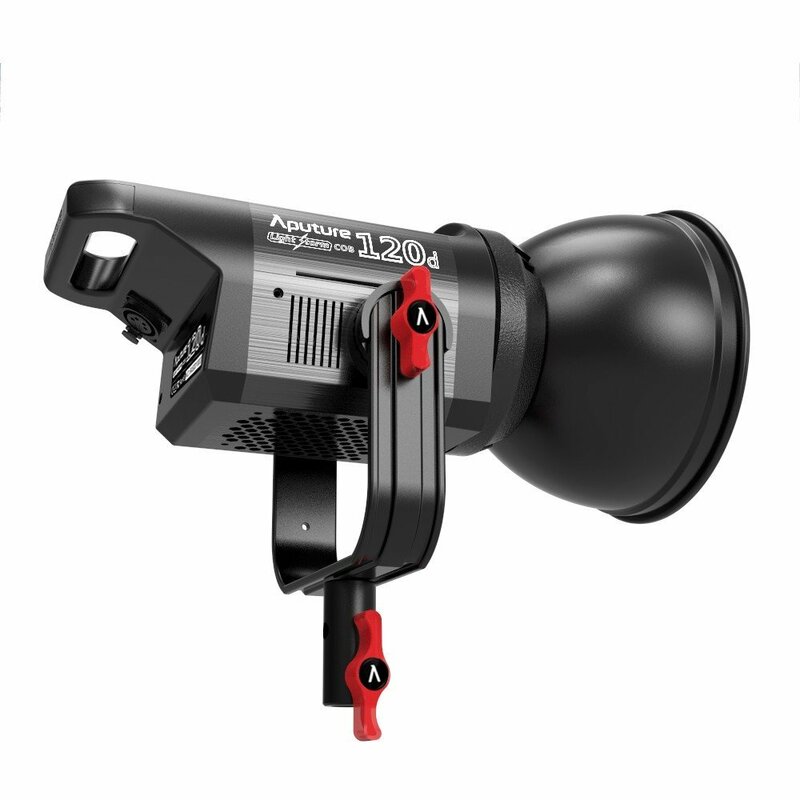 Still a great option for tons of light on a budget. This LED panel is wildly bright and only $100. You can see my overview of it in this video review. I have several of these in the studio and love them. With these you don’t have to take up 2-3 outlets with bulk plugs! So many uses for these! 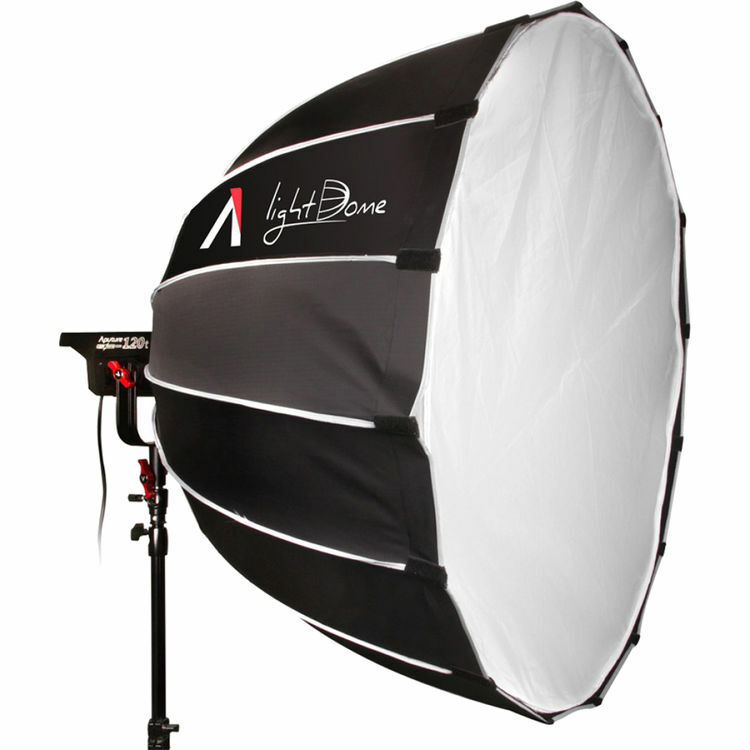 I use them to bounce light like you saw in the video above, or as a fill bounce source. Want to see more LED lights but on a budget? Check out my LEDs under $5o video or my $50-100 LED light comparison video.